love them. Most of my collections is veteran Carbines. 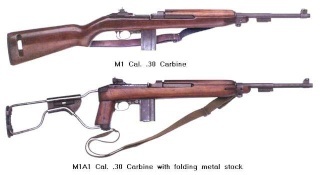 But the one I had to have was the M1. Take her out at least once a month and give her some exercise. I look forward to hearing from you on here in the future. Good to have you with us IBM. Got any parts for sale ?. I have a couple under restoration and need some trigger housing parts. Mike, Wellington.